Nigerian dwarf goats make ideal pets & animal-assisted therapy companions. Their popularity is rapidly growing throughout the U.S. as well as other countries. 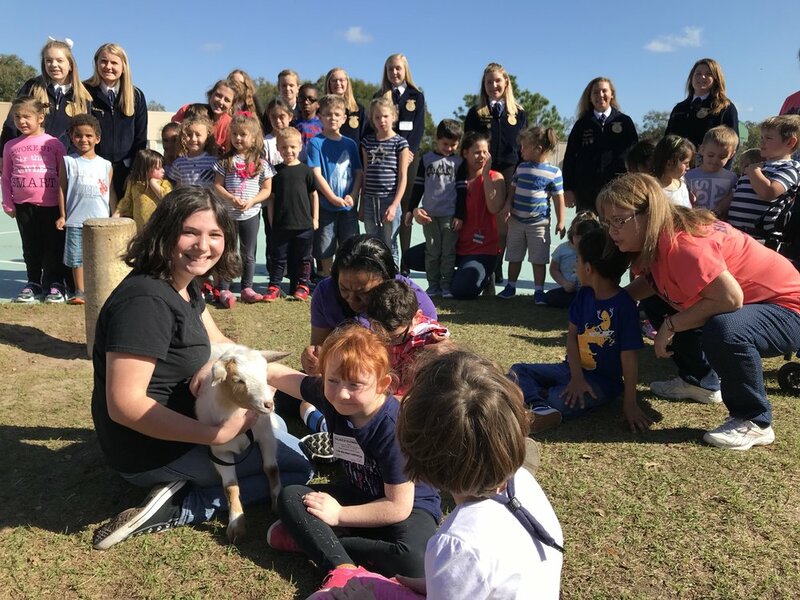 Dwarf goats are being used for emotional support for individuals in many settings including; universities, senior care, veterans organizations, schools, special needs facilities, and many more. 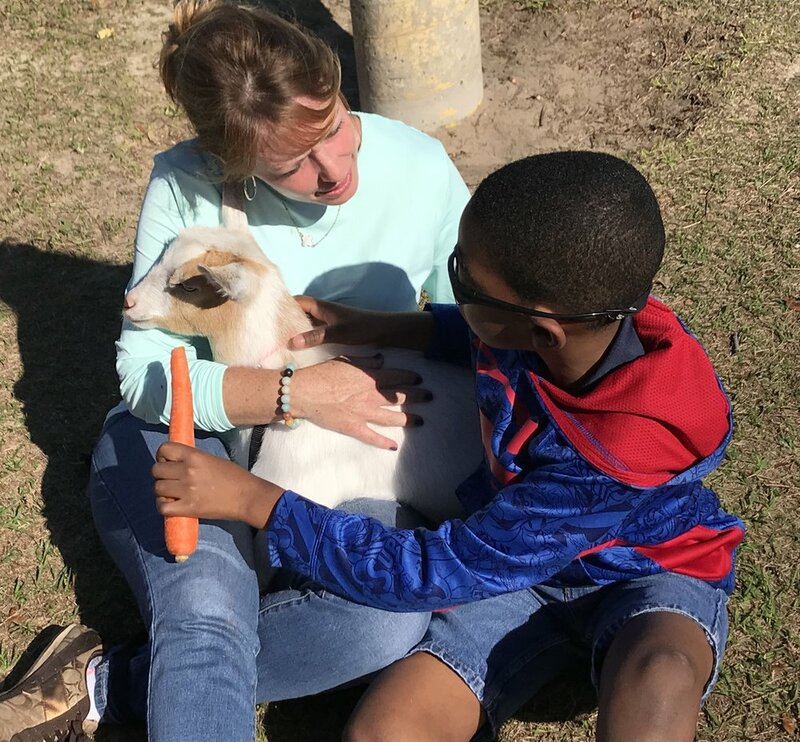 Fallen Oak Farms goats are gentle, intuitive, loving and form a human-animal bond that reduces stress, helps with depression and calms the mind. They are all hand raised with love & interacted with daily. Our goats are eager to jump in your lap and steal your heart. 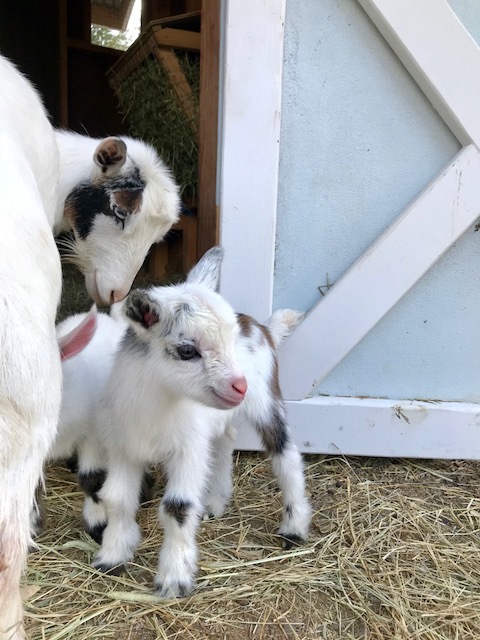 Sweet tempered and loveable goats have a long lineage of blue ribbon champions.